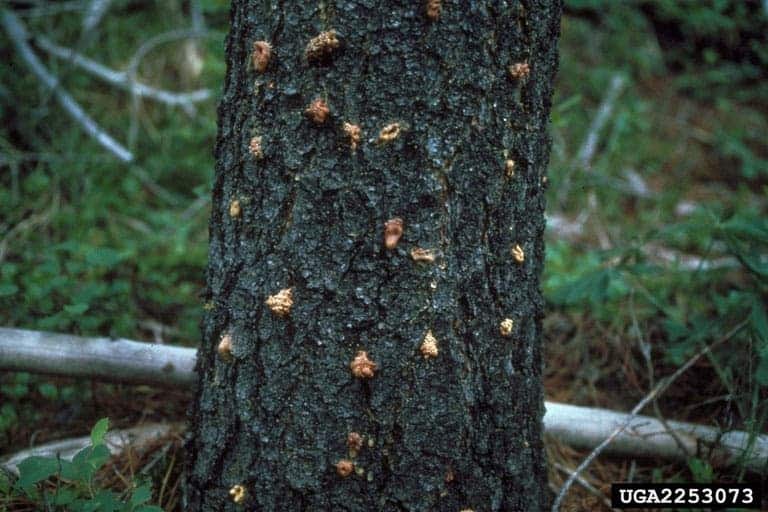 A Bark Beetle infestation are killing millions of trees in the Rocky Mountains, up to the point where the quality of the streaming water is affected. Some species of the beetles, such as the mountain pine beetle, attack and kill live trees. Others feed and thrive on the behalf of diseased trees. 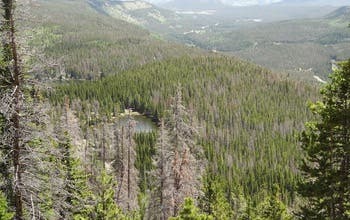 In Colorado alone, pine beetles have killed 3.4 million acres of pine trees. What does this have to do with water quality? According to a new research, a whole lot. He and his team published his results of their study of beetle effects on stream flows in this week’s issue of the journal Nature Climate Change. Basically, only living trees take up water from the soil. If many trees are killed, the “unused” water then becomes part of the local groundwater and leads to increased water flows in nearby streams. It shows just how much the entire ecosystem is connected, and how affecting one component changes the entire system. Even diseased trees don’t take as much water as their healthy counterparts – there is just too much remaining water, invading the streams. This increase in water influx is not a good thing, and it’s affecting the overall quality of the water. There is still no wide-scale solution prepared to deal with this environmental disaster. The beetle infestation seems to be getting out of hand – the damage done to the trees is huge, and now, we’re discovering other implications. Hopefully, local authorities will step in and do what’s necessary – because scientists are informing them properly.